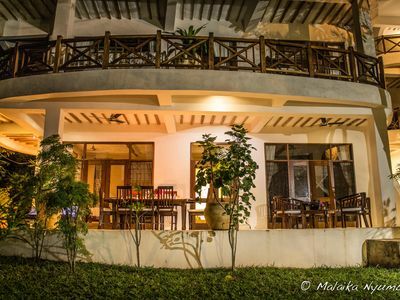 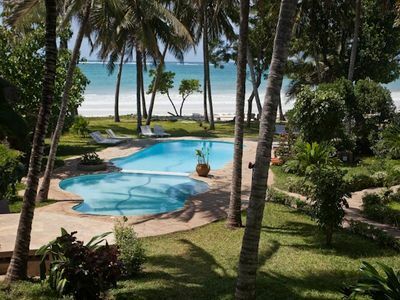 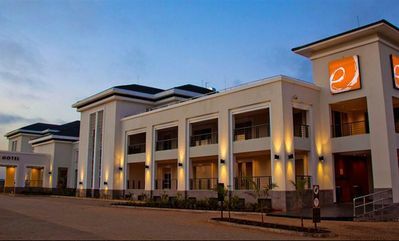 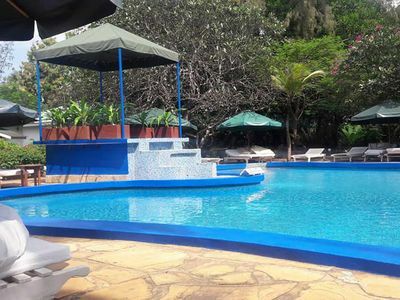 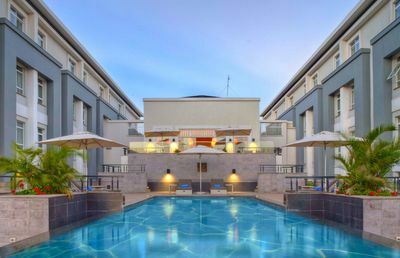 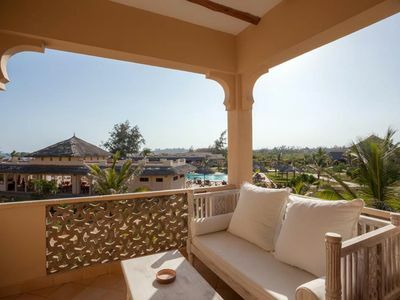 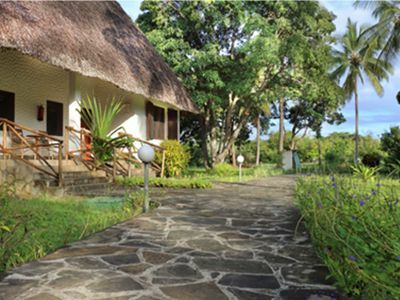 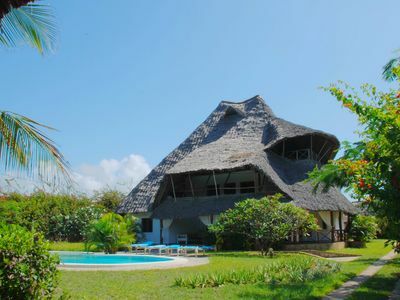 Come and enjoy your stay for short or long term at these stunning luxury beach front apartments set in a 5 star hotel.It is located in one of the best areas of Malindi Town near Malindi Golf Course and has direct access to the beach. 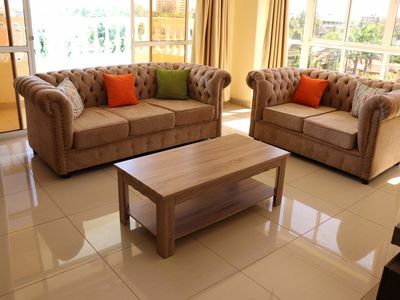 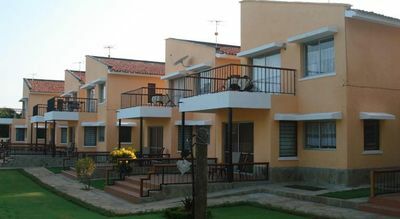 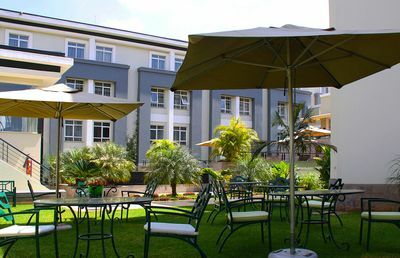 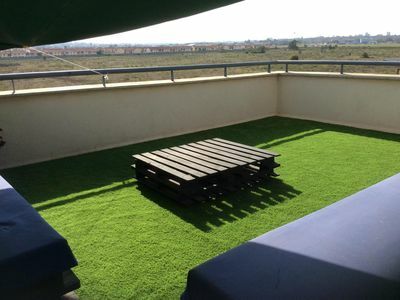 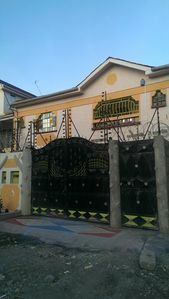 The apartments comprises of 1 and 2 bedrooms all en suite boasting of large double beds, well equipped and upgraded kitchen, spacious terrace facing the fantastic swimming pool, secured private parking, small garden and access to all hotel amenities like restaurant, bar lounge, spa, fitness center and boutiques at discounted prices. 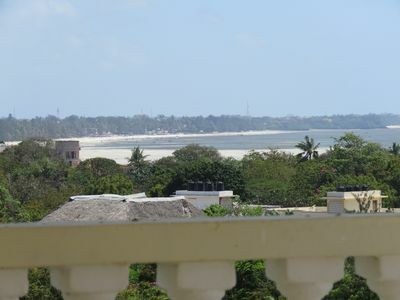 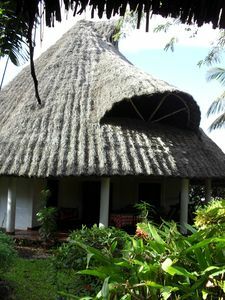 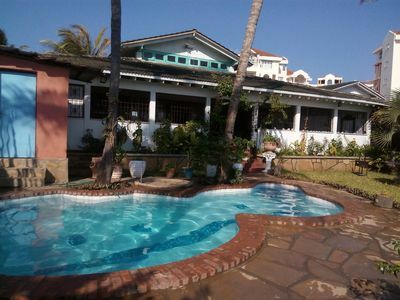 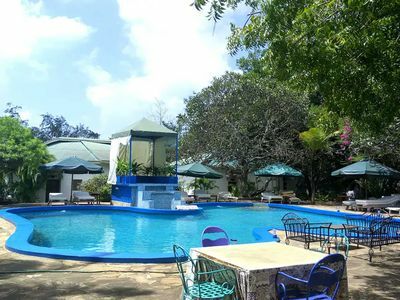 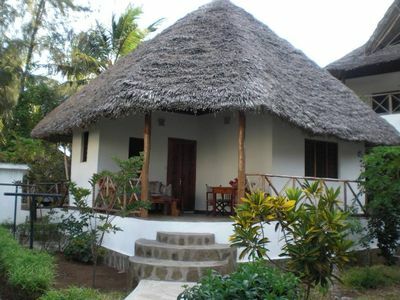 Malindi Town is a great choice for tourist both local and international who comes to explore the rich heritage, culture and discover the sites and scenes.